Your privacy is important to us. We value the trust you have placed in us, and are committed to protecting and safeguarding any personal data you give us. This document describes how we use and process your personal data. It also tells you how you can contact us if you have questions about your personal data. What kind of personal information does Bulgarian Travel Limited use? When you make a reservation, you are asked for your name and email address. You might also be asked for your home address, telephone number, payment information, the names of guests travelling with you and your preferences for your stay. When you visit our websites, even if you do not make a reservation, we may collect certain information, such as your IP address, which browser you’re using, and information about your computer’s operating system, application version, language settings and pages that have been shown to you. 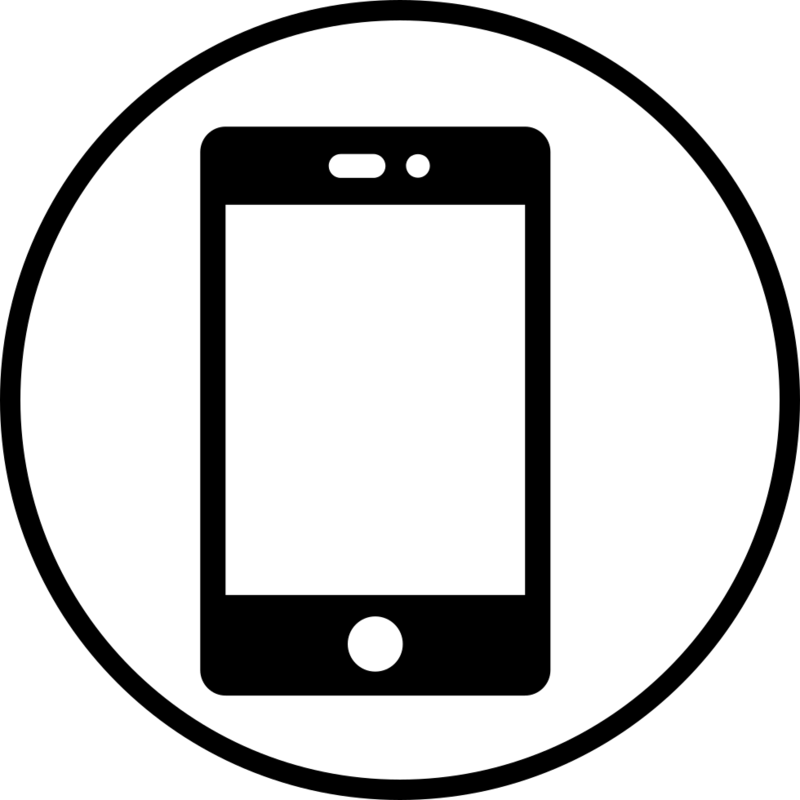 If you are using a mobile device, we might also collect data that identifies your mobile device, device-specific settings and characteristics and latitude/longitude details. When you make a reservation, our system registers through which means and from which websites you have made your reservation. We may also receive information about you when you use certain social media services. Why does Bulgarian Travel Limited collect, use and share your personal data? Reservations: First and foremost, we use your personal data to complete and administer your online reservation and forward your reservation details to the The Clara Hotel Bulgaria. Customer service: We aim to provide the highest level of customer service. Our office is open from 9am to 5pm Monday to Friday but we also aim to take calls outsde of this time. 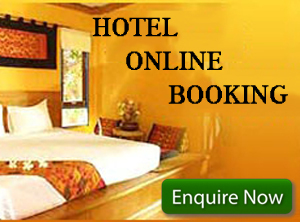 If you any any query or information you require we will try to provide you with the information as quick as possible. We may send you marketing emails in the future about The Clara Hotel in Bulgaria with an aim for you to book again through us. Fraud detection and prevention: We may use personal data for the detection and prevention of fraud and other illegal or unwanted activities. Improving our services: Finally, we use personal data for analytical purposes, to improve our services, to enhance the user experience, and to improve the functionality and quality of our service. How does Bulgarian Travel Limited use social media? We use social media to promote The Clara Hotel Bulgaria with the aim of bookings coming to us. How does Bulgarian Travel Limited share your data with The Clara Hotel? The accommodation you booked: In order to complete your reservation, we need to transfer relevant reservation details to The Clara Hotel in Bulgaria. This may include information such as your name, your contact details, your payment details, the names of guests travelling with you and any preferences you specified when making a booking. This information may also be used by The Clara Hotel Bulgaria to give you personalised offers related to the reservation. If you have a query about your reservation, we may contact The Clara Hotel in Bulgaria and ask them to handle your request. Third-party service providers: We may use service providers (such as "data processors") to process your personal data strictly on our behalf. This processing would be for purposes such as facilitating reservation payments, sending out marketing material or for analytical support services. These processors are bound by confidentiality clauses and are not allowed to use your personal data for their own purposes or any other purpose. What security procedures does Bulgarian Travel Limited put in place to safeguard your personal data? In accordance with UK data protection laws, we observe reasonable procedures to prevent unauthorised access and the misuse of personal data. We use appropriate business systems and procedures to protect and safeguard the personal data you give us. We also use security procedures and technical and physical restrictions for accessing and using the personal data on our servers. Only authorised personnel are permitted to access personal data in the course of their work. Your credit card details – when they are needed as part of the reservation process – are held to take the payment and are not held after this. The services offered by Bulgarian Travel Limited are not directed at children under 18 years old. The use of any of our services is only allowed with the valid consent of a parent or a guardian. If we receive information from a child under 18 years old, we reserve the right to delete it. Bulgarian Travels head office is based in a sterling zone and under this jurisdiction we must take sterling. Our euro prices are calculated by us converting sterling to euro on a particular day. If the exchange rate changes this can affect the amount of euro a customer pays. Please check at the time the current exchange rate as it may affect the money paid. Each time a payment is made to us, the receiving bank (our bank) charge a fee; this charge is each time a transaction is made. Full payment in one transaction is one charge for us. Staggered payments bring charges each time. We reserve the right to charge you the customer for any of those costs incurred. This is part of our terms & conditions. Copyright ©2015 The Clara Hotel Bulgaria All rights reserved.